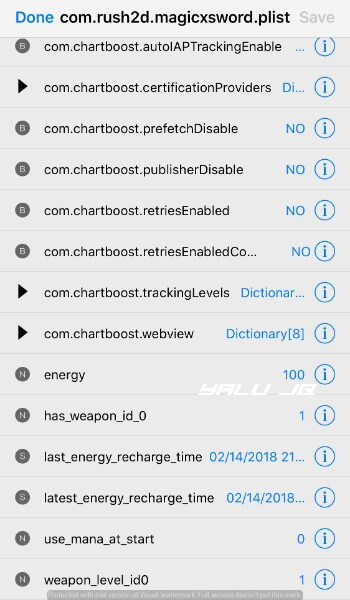 Users have been requesting a working cheat engine for iOS 11 ever since Coolstar dropped Electra jailbreak. Here’s how you can manually build your very own cheat engine for iOS 11 in just a few steps. Is game hacking possible on iOS 11? Will this cheat engine work on all games? 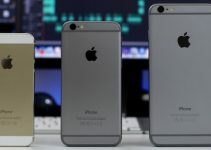 As you already know, popular cheat engines like GameGem and iGameGuardian don’t support iOS 11 yet. However, this doesn’t stop me from hacking my games whenever I want to with my cheat engine. This hacking process I use involves editing in-game data manually on your device’s filesystem. Once the hack is in place, you can apply it using the “cfprefsd” daemon. This method was discovered by a user who goes by the name “Heinekenpsx”. For the uninitiated, iOS prevents game hacking by synchronizing the “cfprefsd” daemon with the plist files. This is why we need to reload it to sync the preferences file again. Our cheat engine relies on a few applications, namely – a file manager and an SSH app. Here’s how you can build your own game cheat engine with Filza and a few other tools. Important – Your device must have beta 6 or any later version of Electra jailbreak toolkit. My cheat engine works with all games and apps that store data on-device. This data is generally stored in the Library folder on your root filesystem. You can access this data from any file manager such as Filza, iFile or using an FTP client like WinSCP or Cyberduck. Remember, it will not work with games that store and fetch user data from servers in real-time. To modify or edit such data, you will need to hack into the game’s servers, which is obviously not possible. Step 3 Download and install the game you want to hack from the App Store. I will demonstrate the hacking process with “Magic X Sword”. 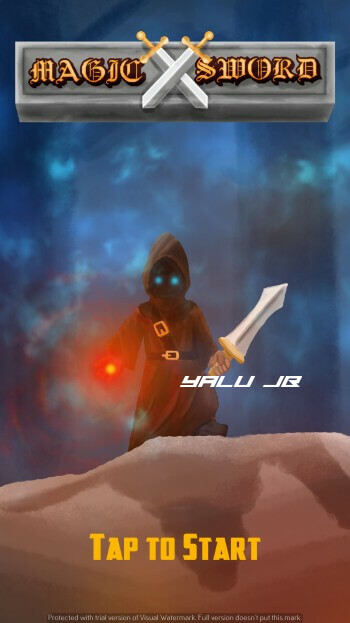 Your game cheat engine is now ready! Step 7 Access its options by pressing the arrow icon. 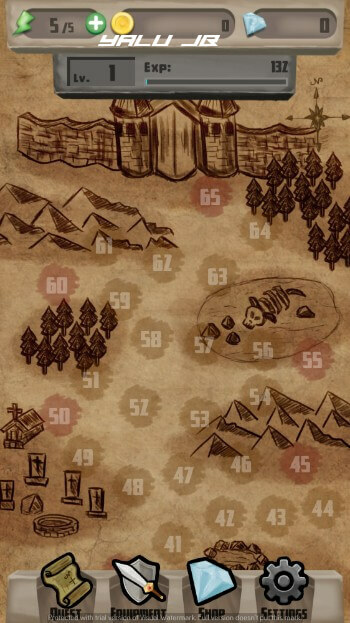 Scroll down and look for in-game values that you can change. For example, you can change energy, your character’s mana level, or the weapon level. It all boils downto finding the right stat and then editing it. For more iOS hacks and tricks, follow and like us on Twitter and Facebook. 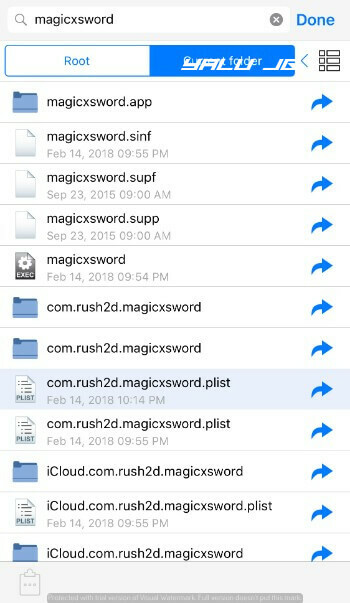 This method doesn’t seem to work for me (iPhone X, iOS 11.4, Unc0ver JB).. tried it with Kingdom Rush Frontiers & Origins: found the plist file, changed the quantity of one of the shop items, saved the file, ran the command as SU with NewTerm2, went back to the game and the item’s quantity was still the same.. If the game is using server-side checks, there’s nothing you can do about it. I finally did it by editing the .plist file (following until step 8) and didn’t have to reload the daemon, as long as you force close the game before editing the .plist file, or else the game will change the modified values back. 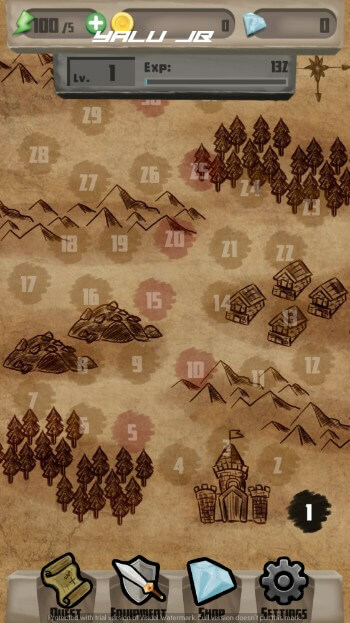 This method works on all Kingdom Rush versions, both to change the values as well as unlocking IAPs. Although the most tricky one is the Iron Marines game, coz it uses different method to save the data and very cumbersome to edit with Filza editor. That’s great. I will definitely give it a try. Good find. 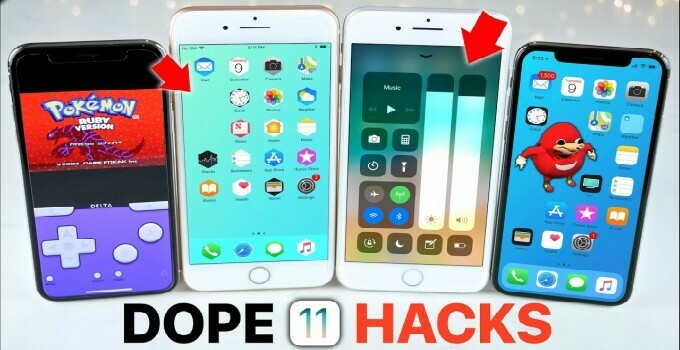 No, this tutorial only works for iOS 11. 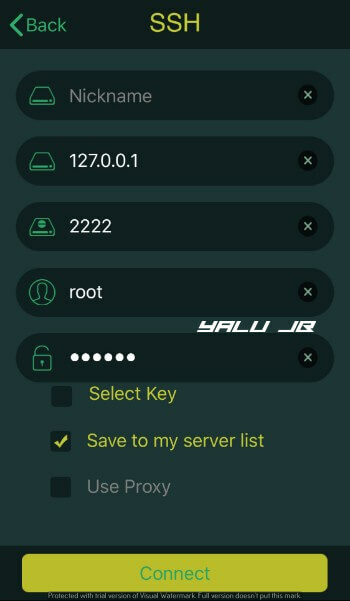 Hi, can the game harry potter hogwarts mystery be hack using this method? Yes, if it stores data locally. After I write the command it just says a lot of stuff and nothing happens (using NewTerm2) can you help? I thing DEB is the only working one cuz this doesn’t work even when I log in. How do you do it with NewTerm 2? Just enter the commands given in there. That’s it. No need to connect anything. It says error to connect when I try finding the server. I have a connection through my data and I have all the correct information in their boxes. Did you change your SSH password? If I have is there anyway I can change it without knowing it? Weird. Try using another SSH client. how are they made with the cydia version? Are you referring to a tweak like iGameGuardian? Different games use different DRM systems. If it’s not there, I assume it’s server-side or they have hidden it. You can use NewTerm2 now. Are you trying it on an “offline” game? Enable Wifi and use 127.0.0.1 to connect. I have a connection to the internet through my data but it is not working, it still gives me the error. 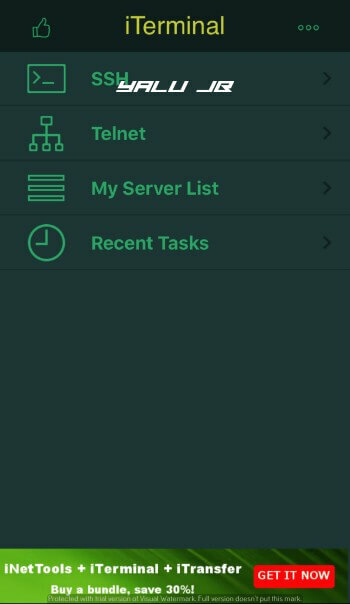 Try using another SSH app from the App Store. yes, you can use that without any issues.